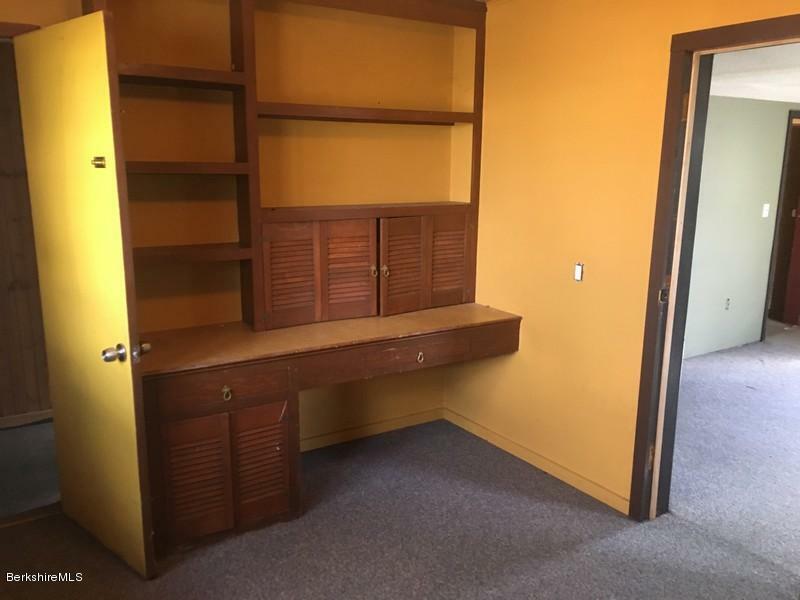 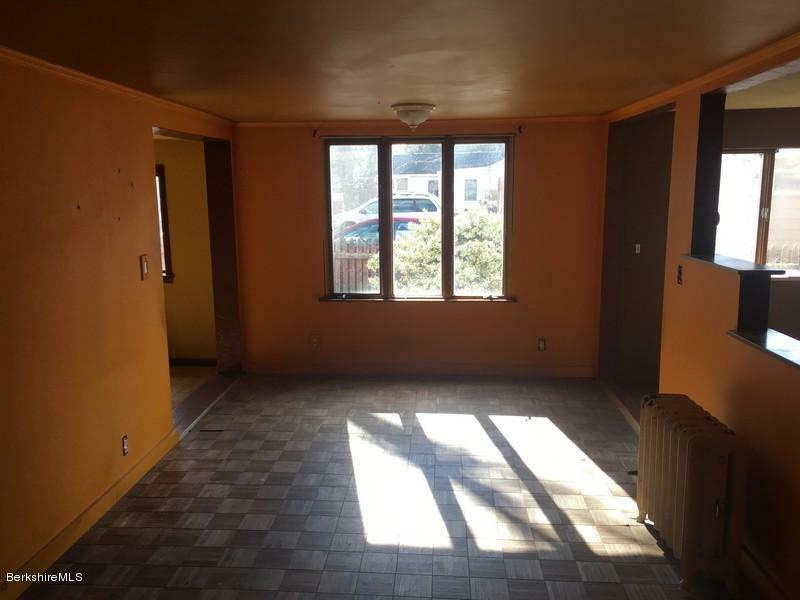 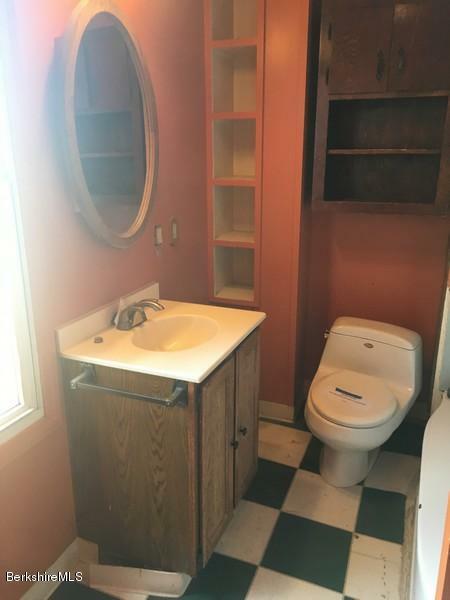 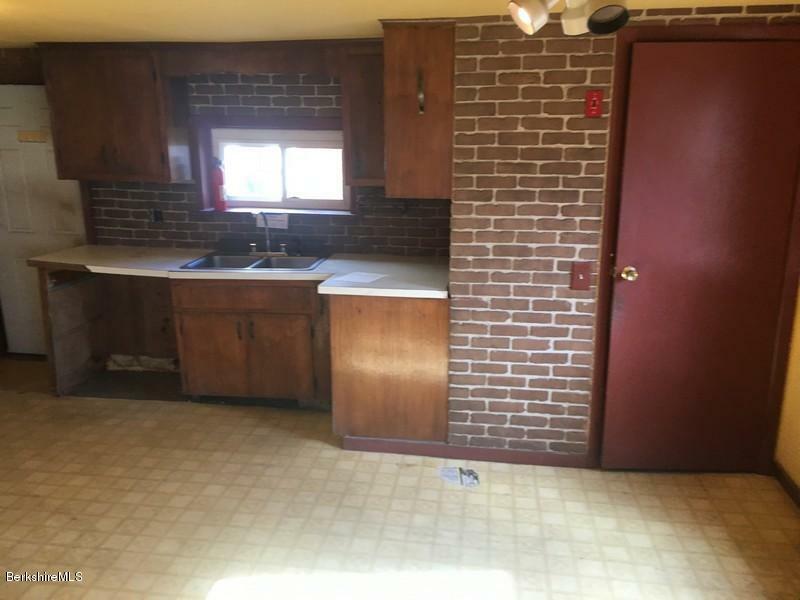 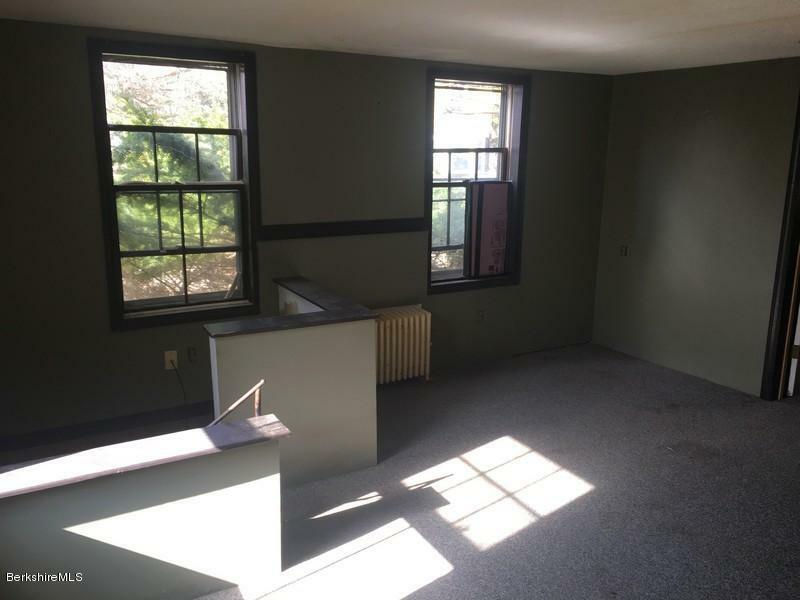 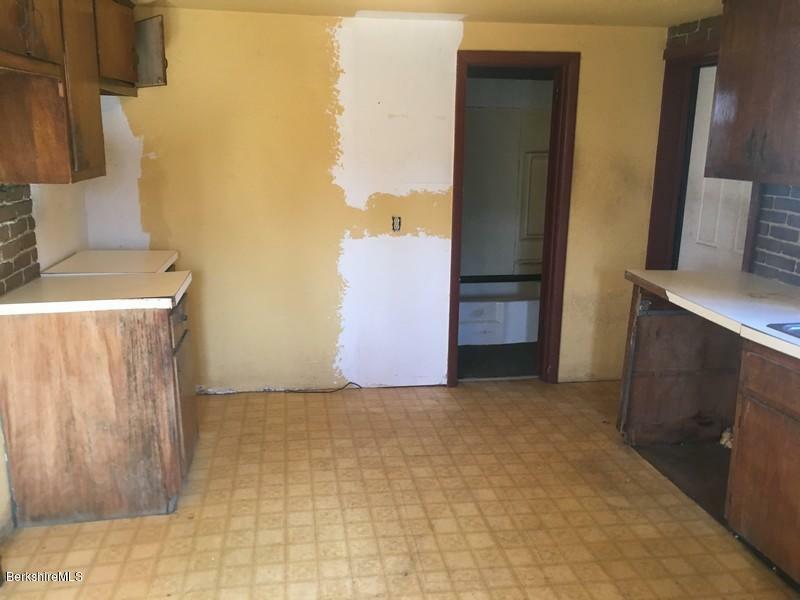 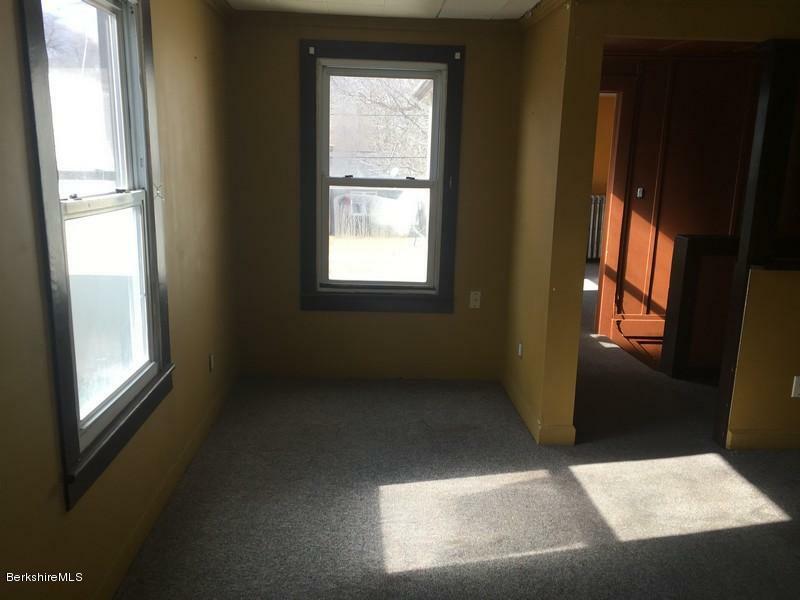 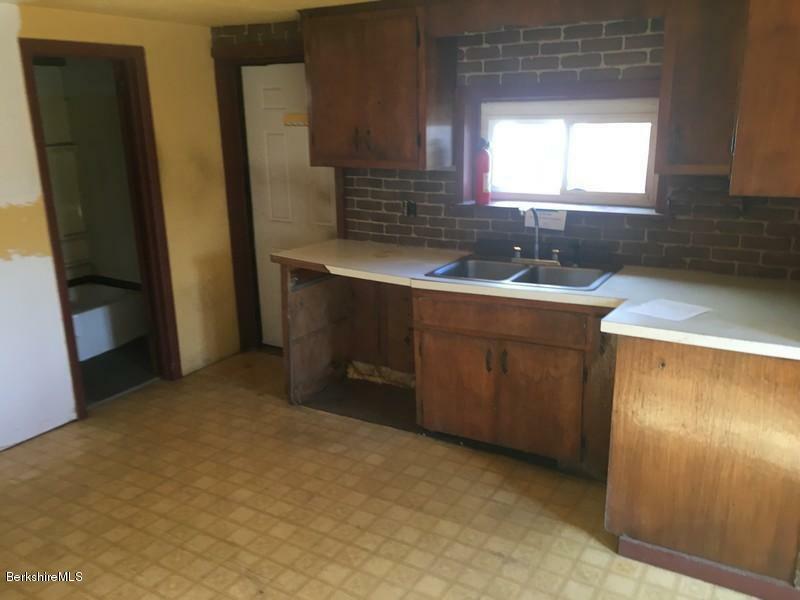 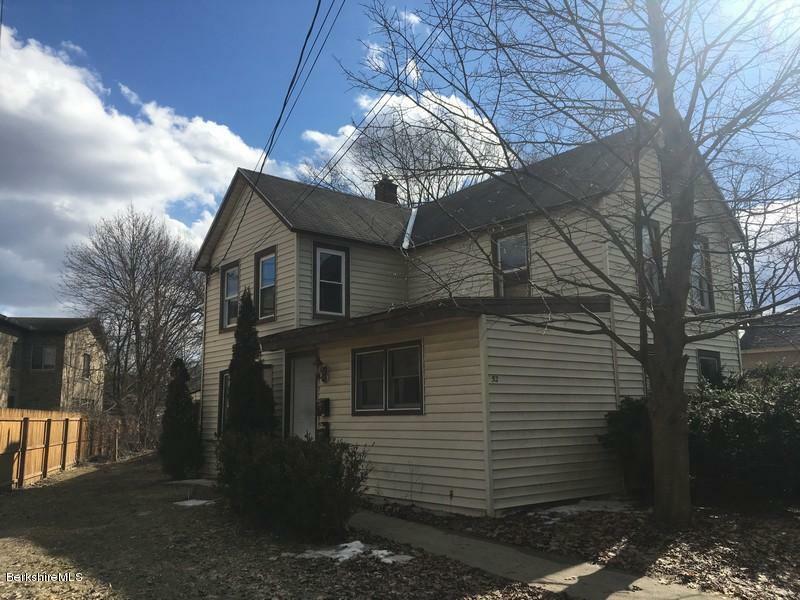 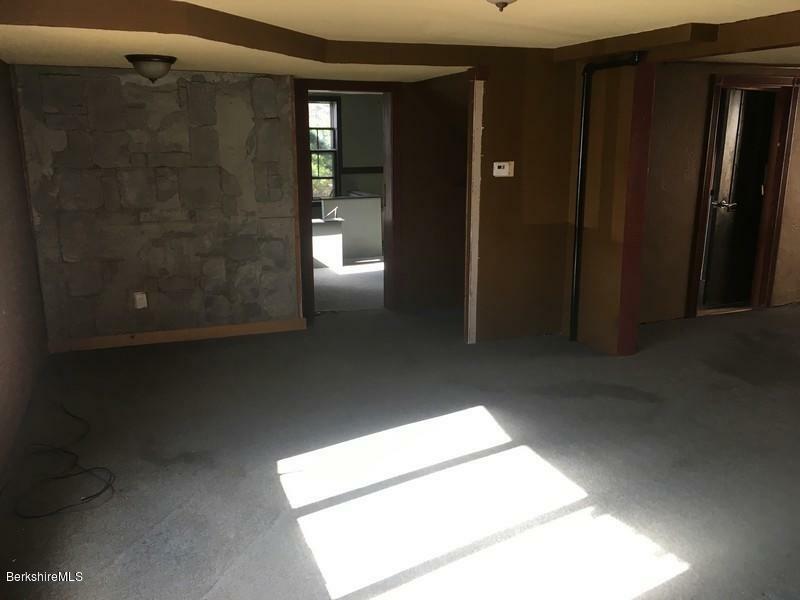 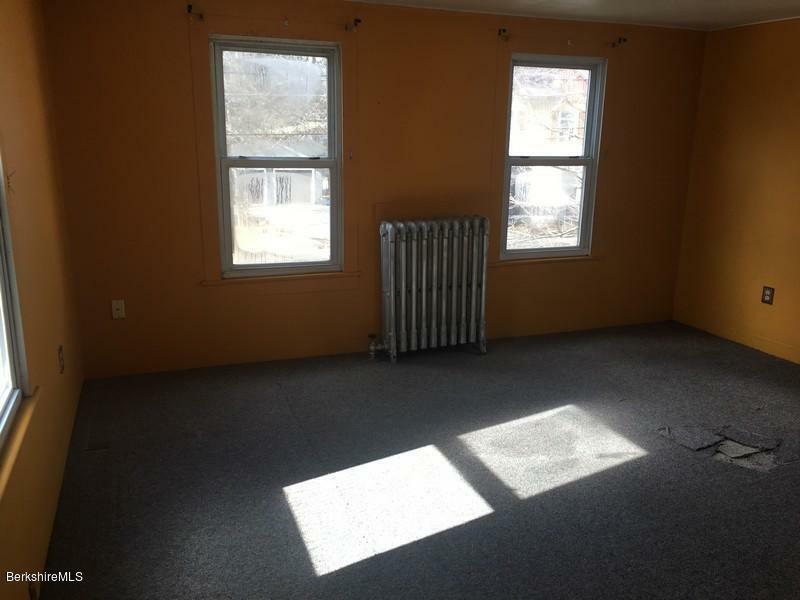 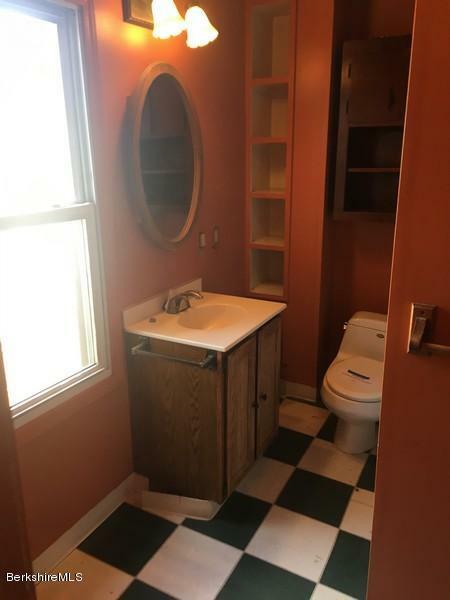 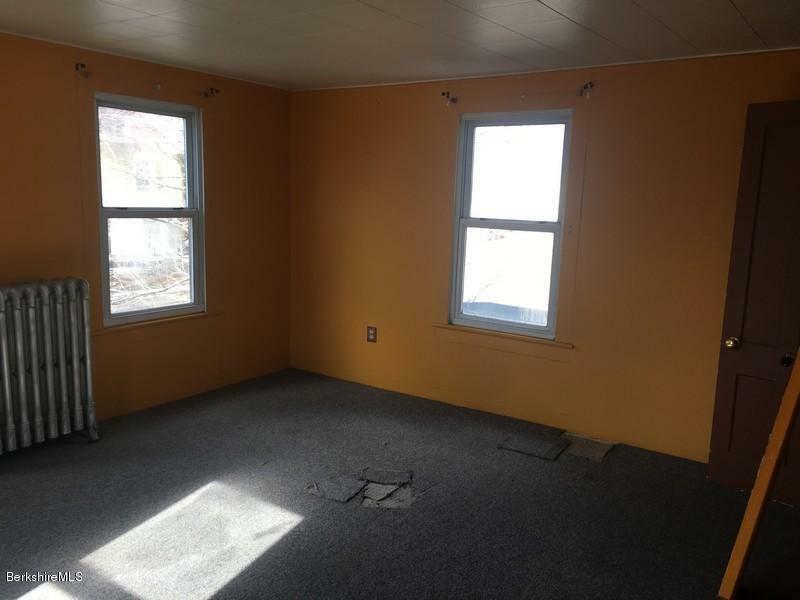 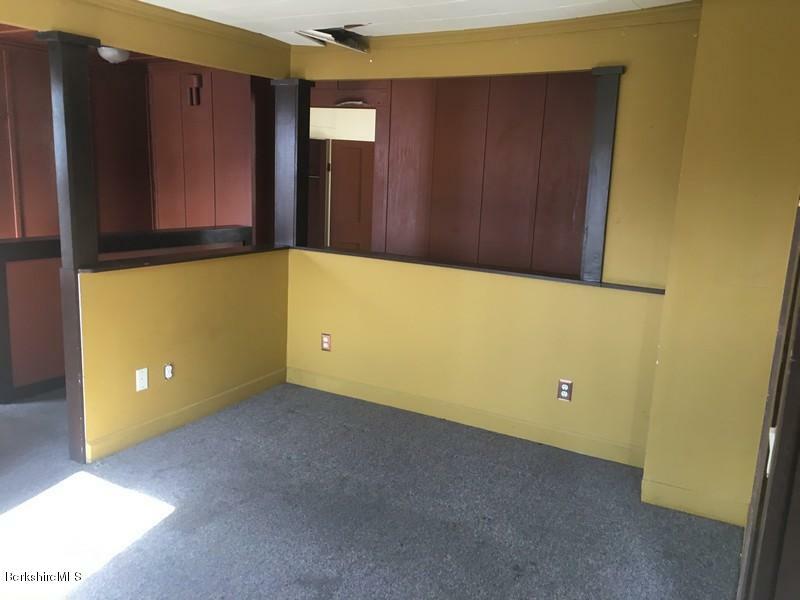 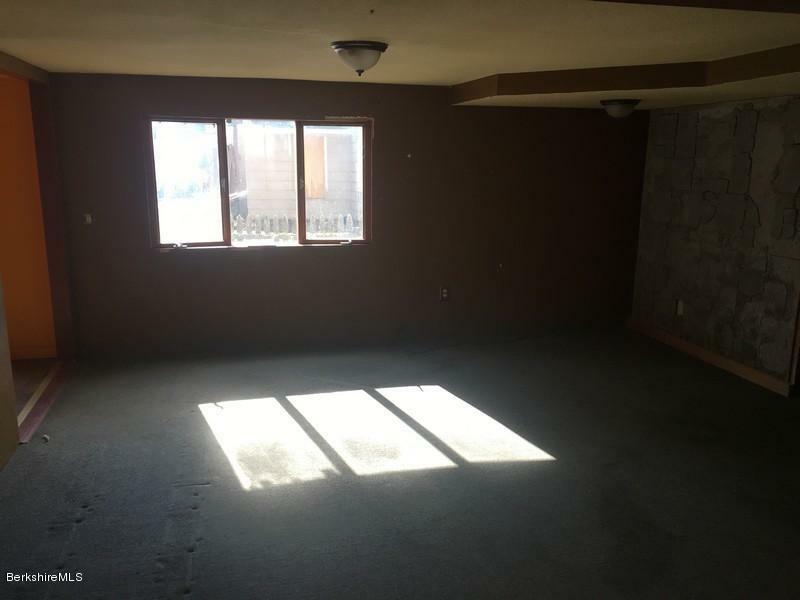 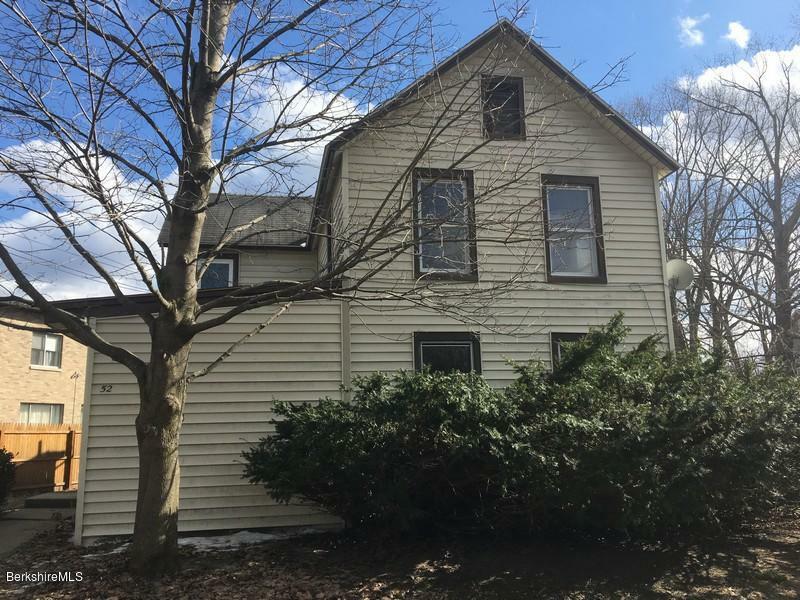 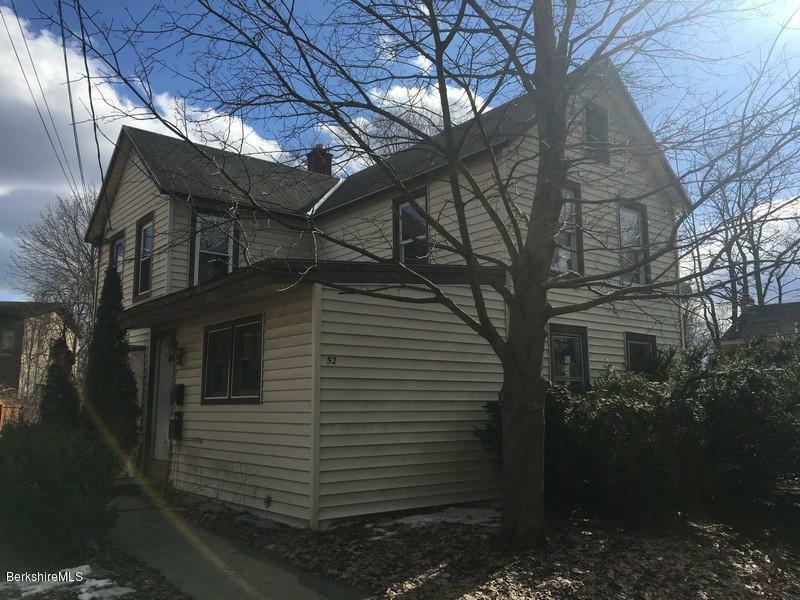 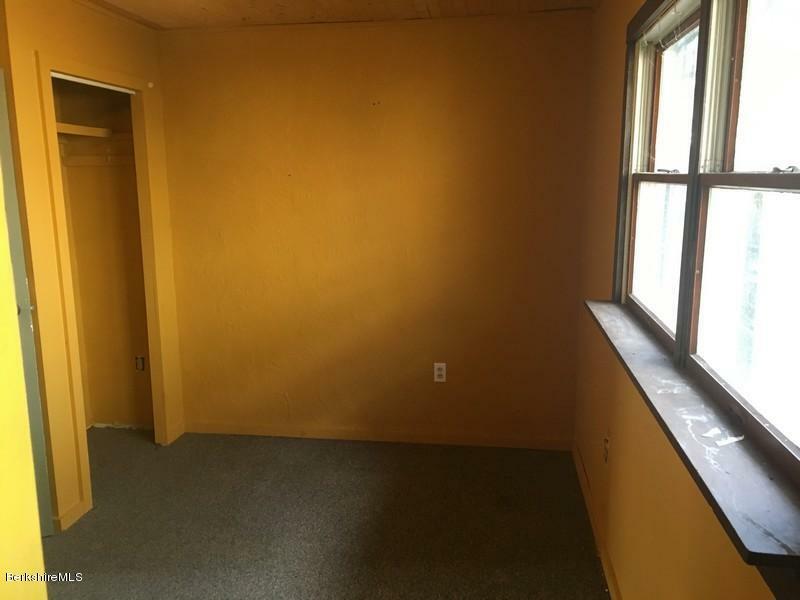 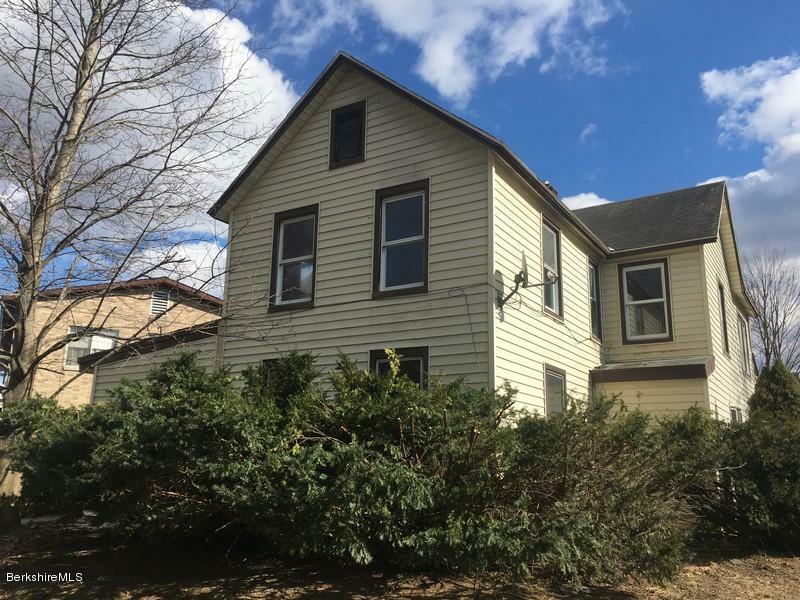 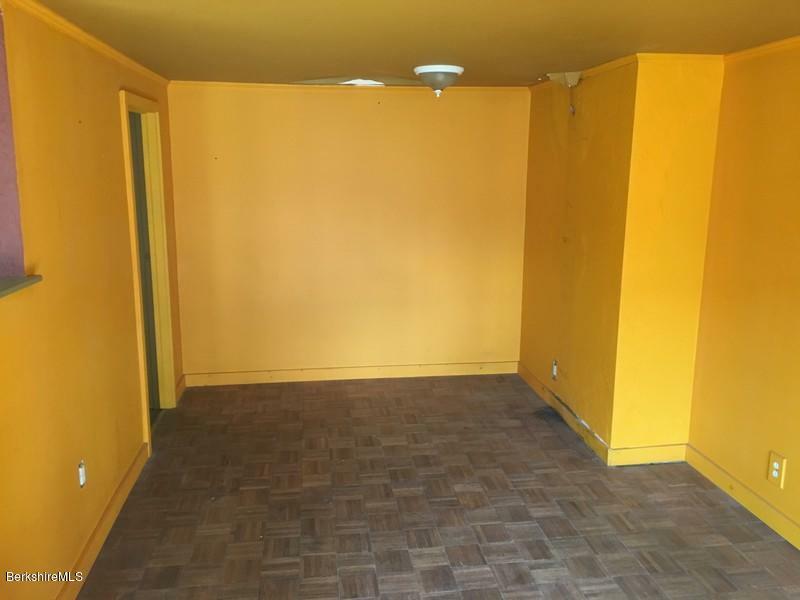 Southeast duplex with two bedrooms in each unit. 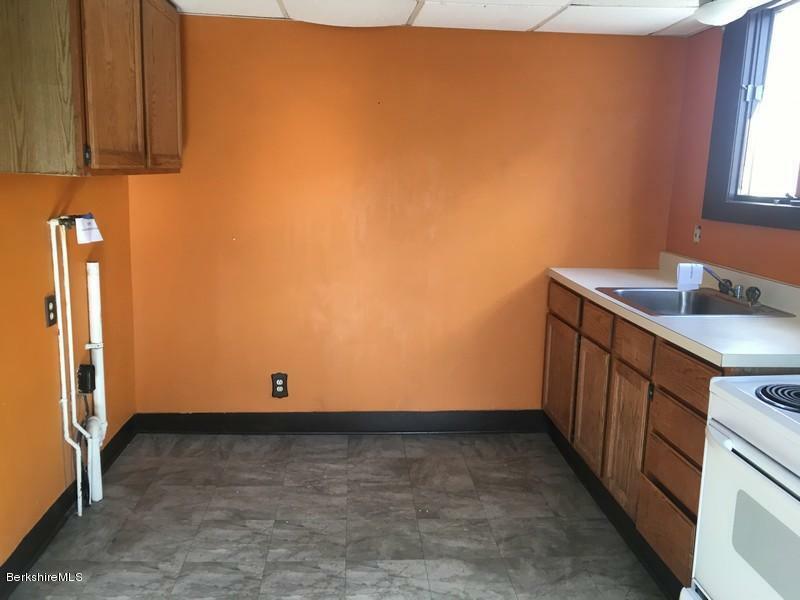 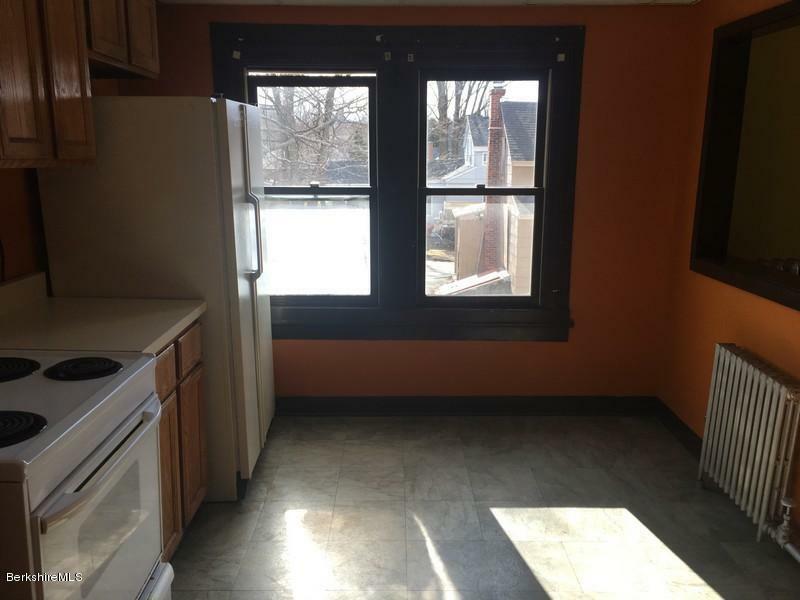 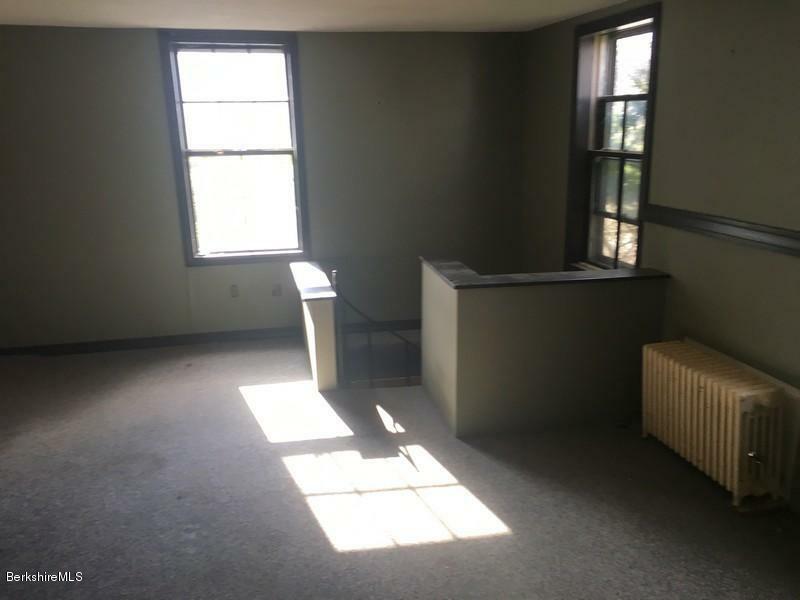 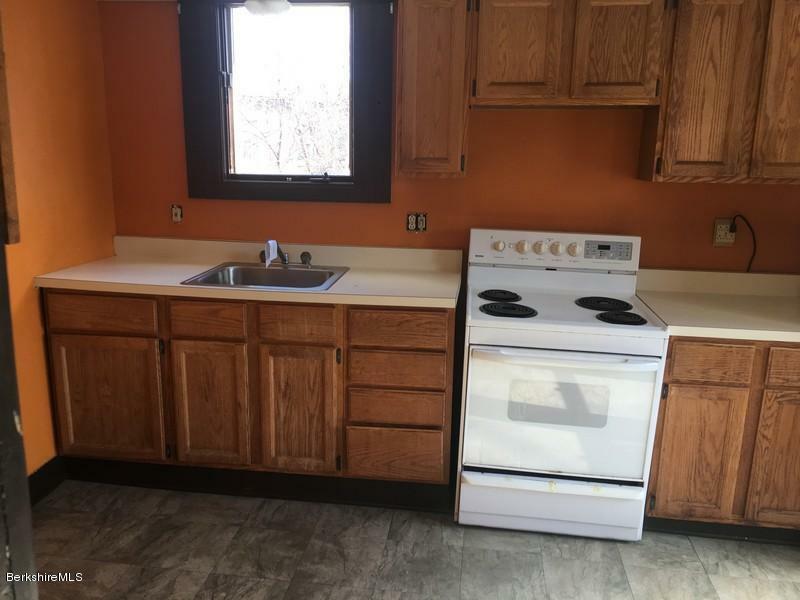 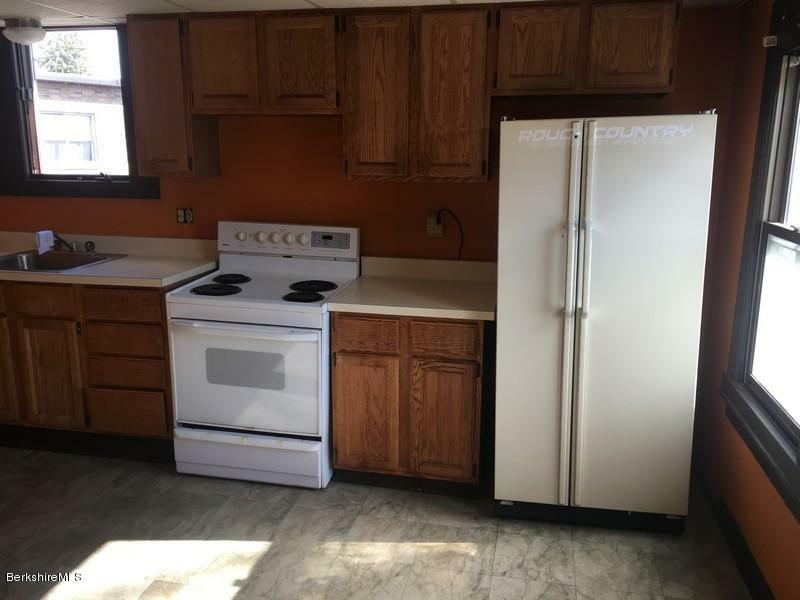 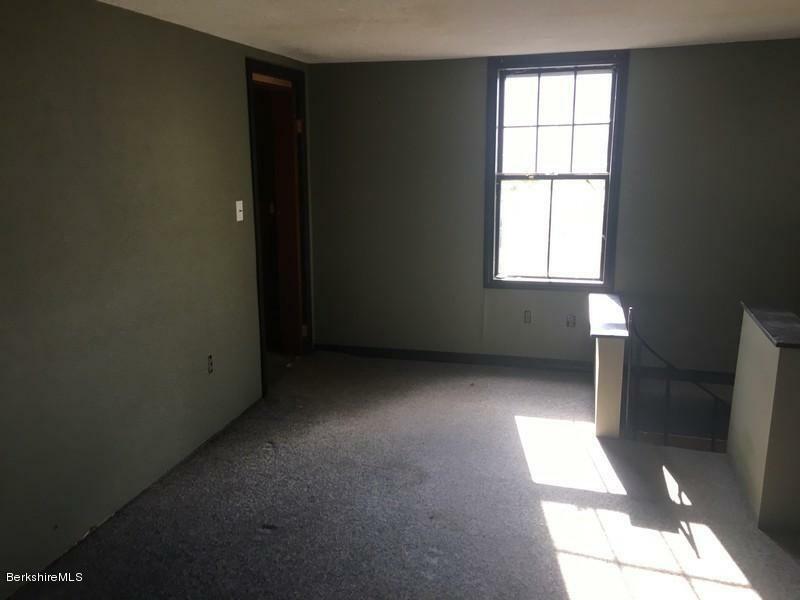 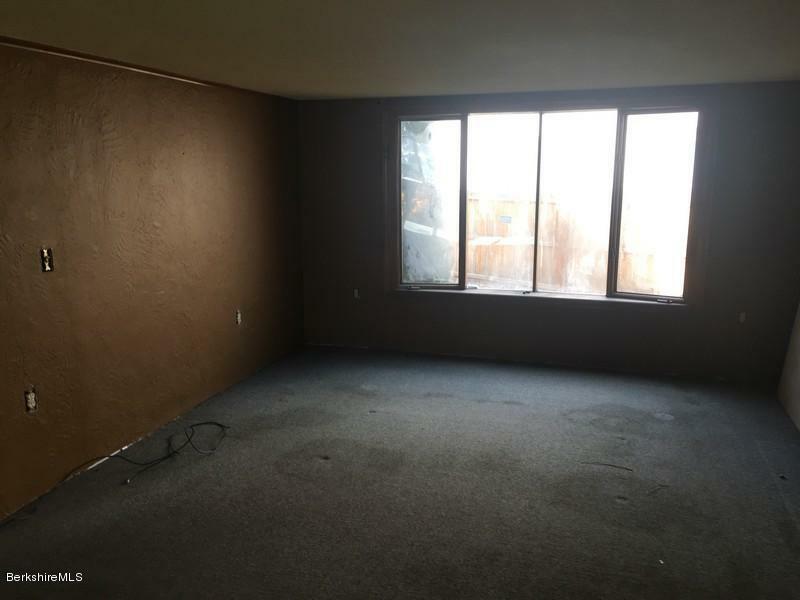 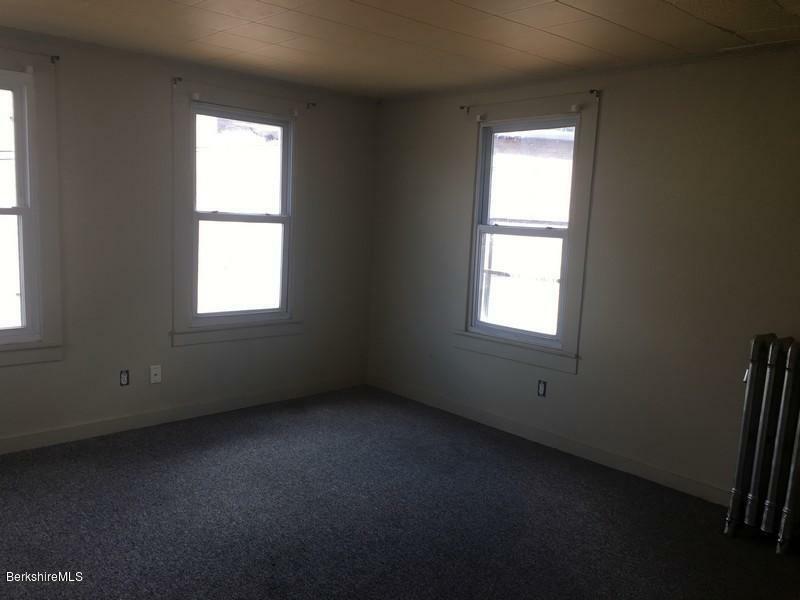 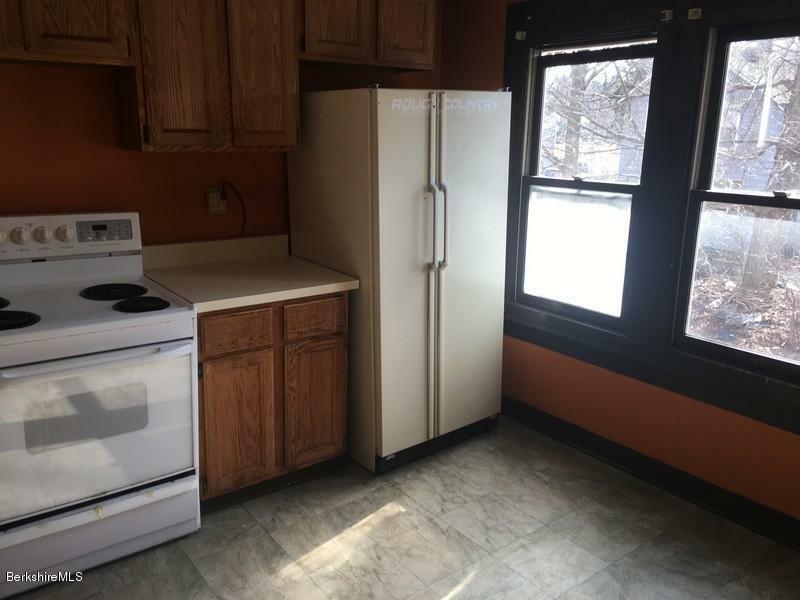 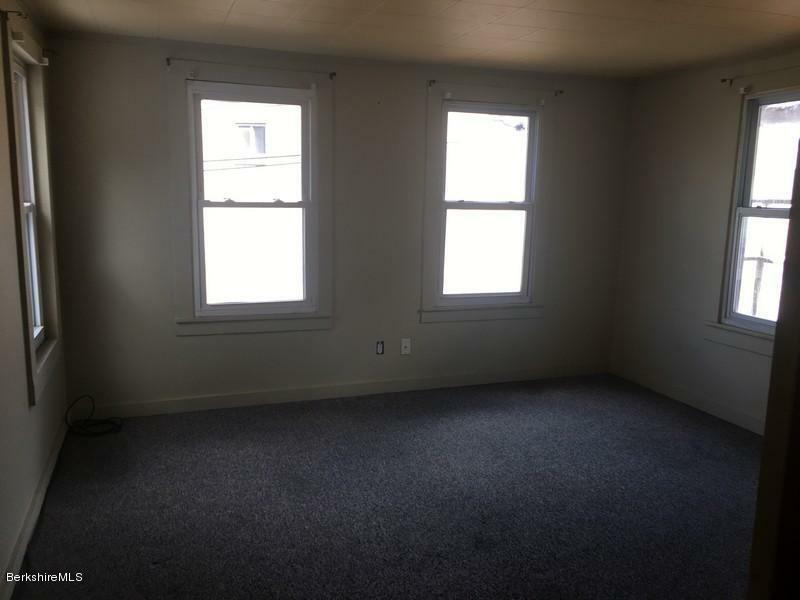 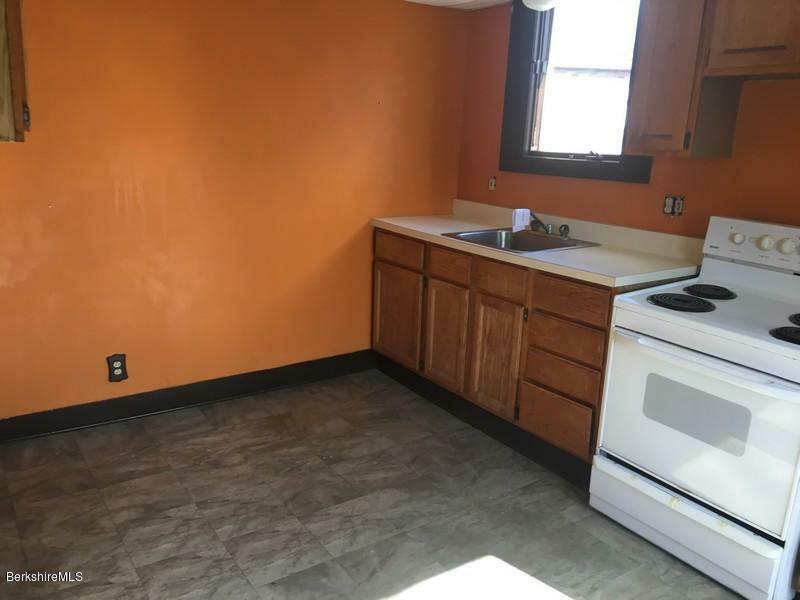 Spacious living rooms and kitchens in each unit and separate electric. 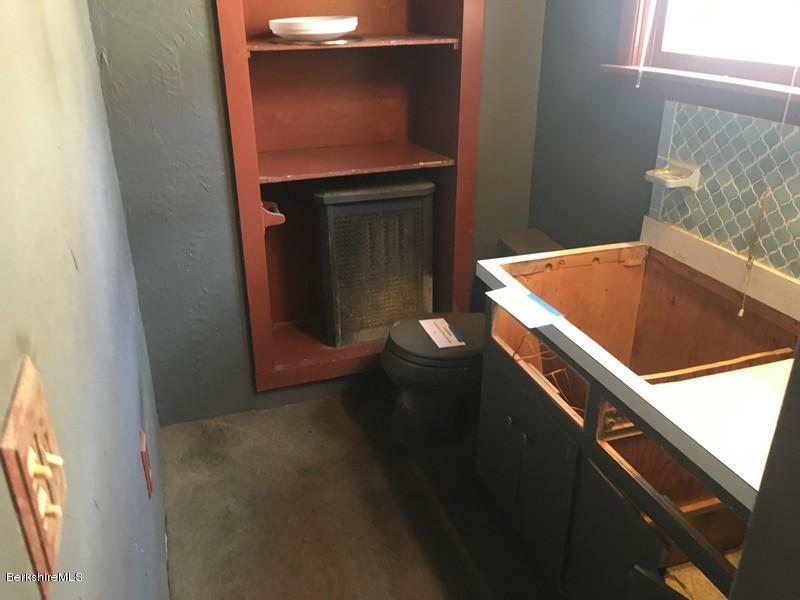 The lower unit includes a partially finished basement as well. 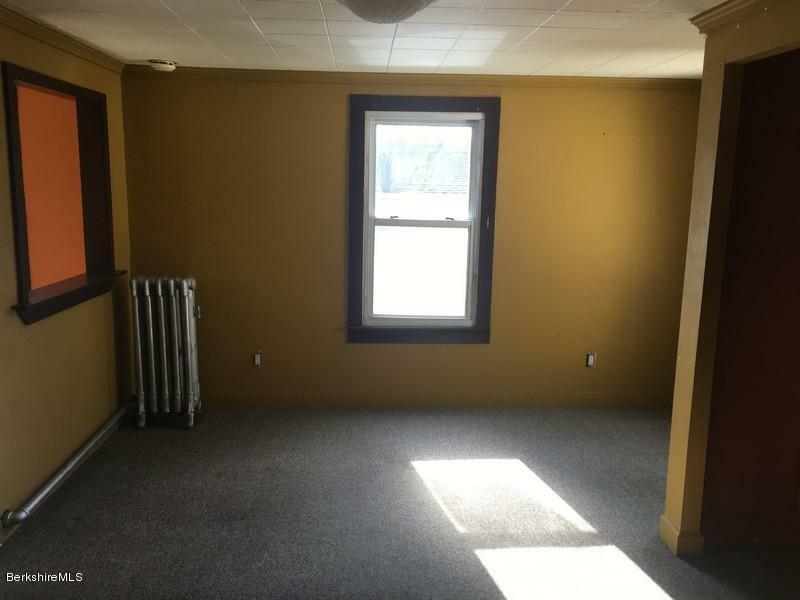 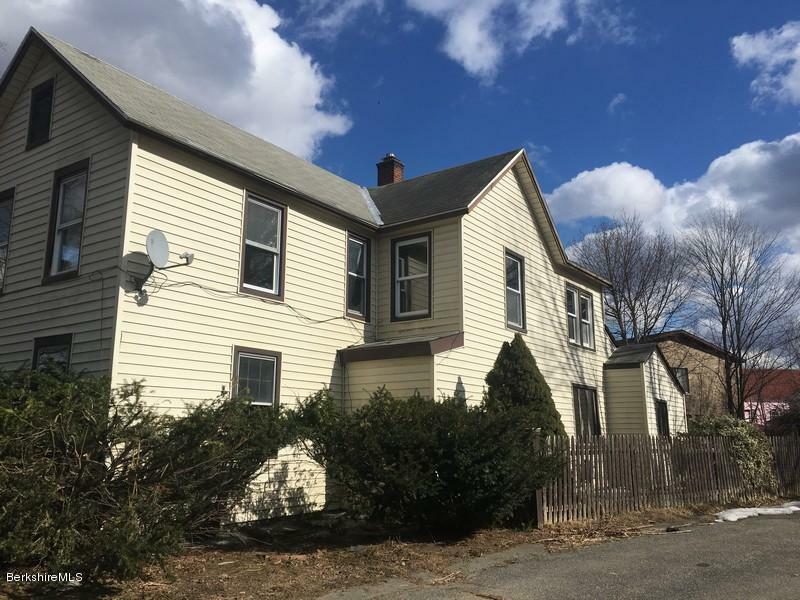 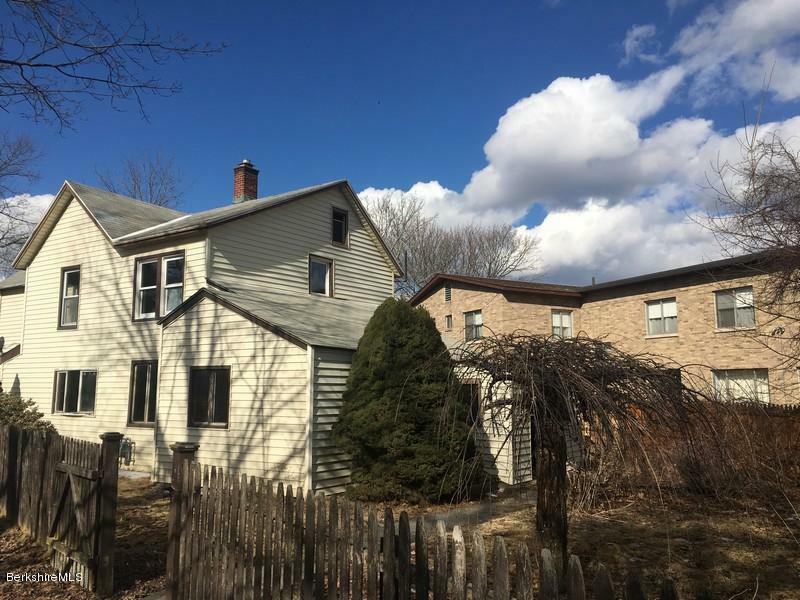 Low maintenance vinyl siding with a private fenced-in yard and plenty of off-street parking.